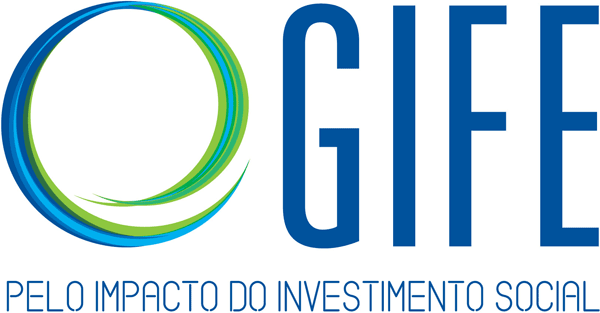 Each year, GIFE publishes its Activity Report, which details all the activities carried out by GIFE during the period covered. In addition to the Activity Report, GIFE makes available its Financial Statements to the entire community, including its Balance Sheet and the report produced by independent auditors.  In 2008, GIFE was registered under Brazilian law as an OSCIP (Civil Society Organization of Public Interest). From then on, the updated registration certificate was made available on our website. It is also possible to access our Code of Ethics, which was the first document drafted and adopted collectively by the GIFE founding organizations. The text reflects the concerns of the association and its partners, along with the guiding principles of conduct and the quality of the projects implemented by the network. In addition, see the GIFE Bylaws. Click on the links below to check the documents from the last years.